With the rise of e-commerce business across multiple industries are faced with the challenge of adapting their supply chain operations to a digital model. Automation can mean anything from robotics to mechanized shelving to self-driving fork lifts. But no matter what kind of hardware your company employs, it’s the software that can make the biggest difference in your operations long term. 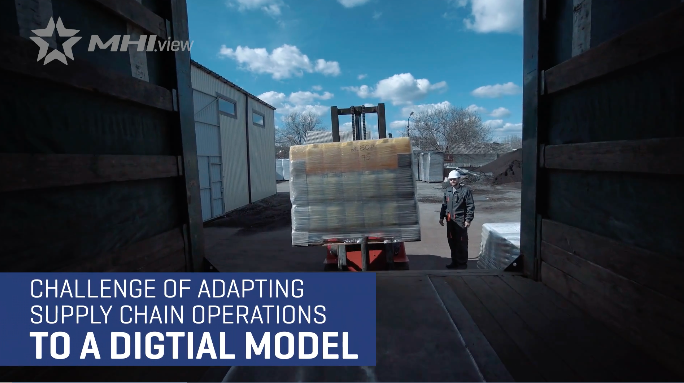 In this video, see how some companies are leveraging a combination of automation and software to stay ahead in the digital supply chain. View full video.